The drugstores are the best places to get oral care deals! 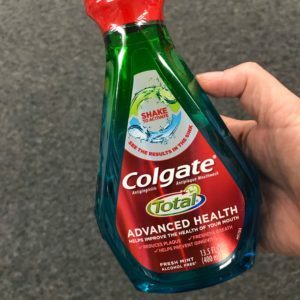 This week at Rite Aid, you can get free Colgate mouthwash after Bonus Cash and a Rite Aid Load2Card coupon. Stock up or donate! This deal starts 5/20.